Oman’s longest zip-line will be built in Al Hamra, according to a statement from the Ministry of Tourism. The zip line will be operated in the Misfat Al Abriyeen village in a bid to enhance tourism in the area. The operation of the project will be shared between Al Masfah Company as the owner and Oman Refreshments Company as the funder, local media reported without giving further details about the attraction. The ministry will be the technical advisor and supervisor of the project, reports said. 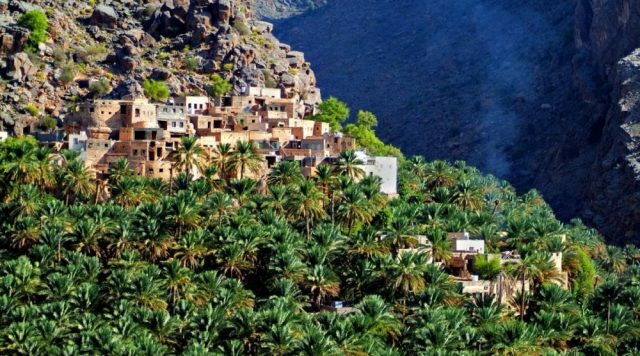 The announcement comes as a report earlier this year said tourism arrivals to Oman will increase at a compound annual growth rate (CAGR) of 13% between 2018 and 2021. The Colliers International data predicted the rise will be fuelled by visitors from across the GCC, who accounted for 48% of guests in 2017. In addition, arrivals from India (10%), Germany (6%), the UK (5%) and Philippines (3%) are also expected to contribute heavily to the growth, supported by new visa processes and improved flight connections, the report said. Historically, the Middle East has been the largest source market for Oman, with arrivals from this group increasing at an annual rate of 20% between 2012 and 2017.